THERE’S more than one way to skin a people-mover, and that’s just on the podium. While our winner embodies old-school MPV values, others here are commercials doing passenger-car duty. The Rondo has cropped up more than once at the pointy end of the Gold Star Awards, and it’s clear why. The $32,790 Korean bus is a cheap way of carting the family, and efficient as well, thanks to a 6.4L/100km turbo-diesel. Resale is reasonable and insurance is cheap-as. 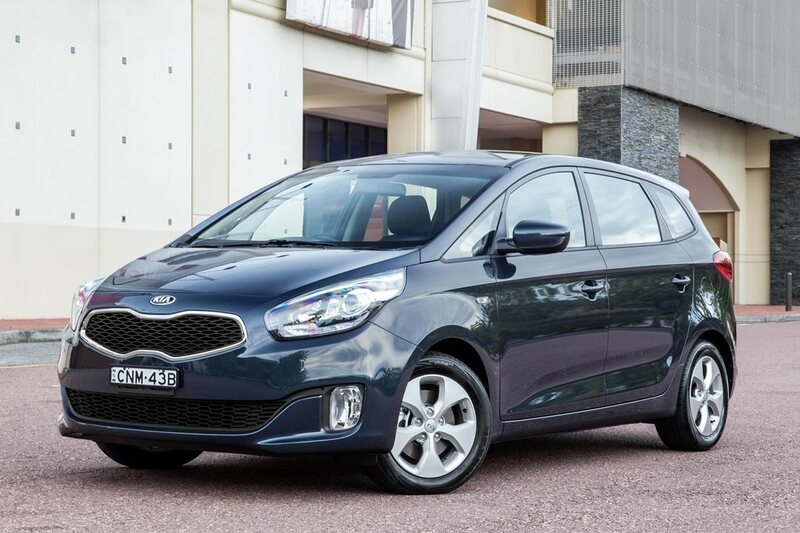 Then there’s Kia’s long service interval and five-year* warranty. THE split between Hyundai’s huge eight-seater, a passenger version of its iLoad van, and third place was close. Size should make your decision clear. GOLF-DERIVED (up front, at least) Caddy, like iMax, has workhorse origins, but it drives like a hatch. Terrific 70 percent three-year retained value.